3 Bedroom 2 Bath Country Home For Sale Near Glasgow, Ky. Appealing 3 bedroom 2 bath Country Home Near Glasgow Ky. in Barren County for sale. The home features an open floor plan on a lovely 0.68 acre lot with a back deck, covered concrete fromt porch, blacktop driveway & nicely landscaped yard with lots of trees. Just minutes to town! Kitchen appliances ( refrigerator, electric range, dishwasher ) and washer and dryer remain with the house. Home is in imaculate condition. If you would like to make an appointment for a private showing of this appealing home call Walter at 270-792-7155. 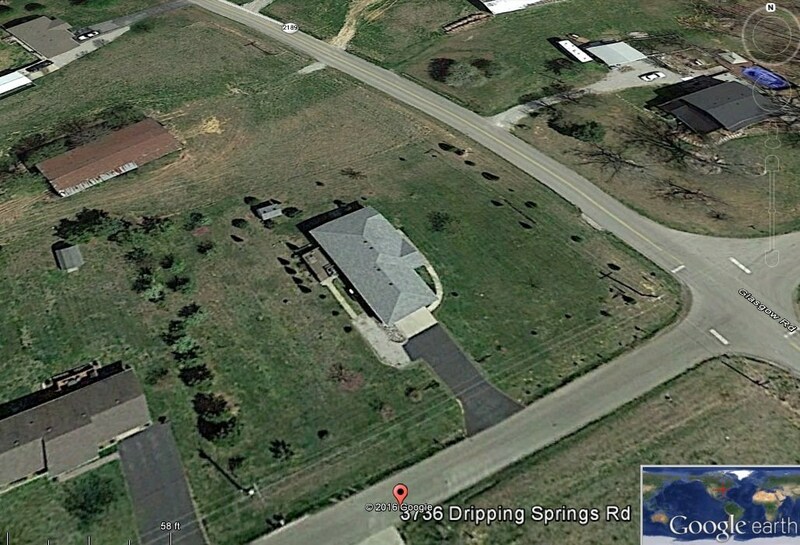 Address :3736 Dripping Springs Rd. Walter brings to United Country Heartland Realty & Auction, LLC his talents as a top selling real estate agent with a blend of residential and commercial property transaction. To further his list of experiences, Walter also specializes in land acquisition for all types of farming operations. His experience includes negotiating multi-million dollar leases for a growing irrigated row crop operation. In fact, one of his operations under his management team grew from 1,700 acres to over 20,000 acres within the Mississippi Delta region. Walter has significant auction experience as well, from owning an agricultural consulting company, to listing property, becoming an apprentice auctioneer and bid spotting. 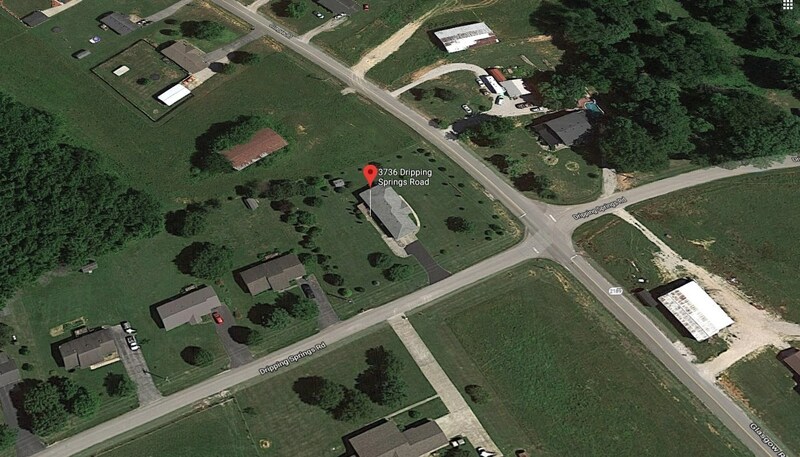 He has participated in the sale of numerous large acreage land tracts, timber and coal mining properties and equipment auctions in Kentucky, Tennessee and Mississippi. We look forward to adding his knowledge and experience to our auction team. Walter listens as his clients speak about their needs, problems and concerns. He asks the right questions and then works diligently to make things happen. Walter understands the time value of money along with the financial commitments necessary. Whether it’s a residential or commercial property, or acquiring land for individual farmers, investors and corporations, Walter is ready to represent your interest.